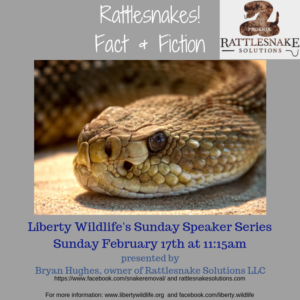 Rattlesnakes! Few animals spawn mythology and fish stories like they do. 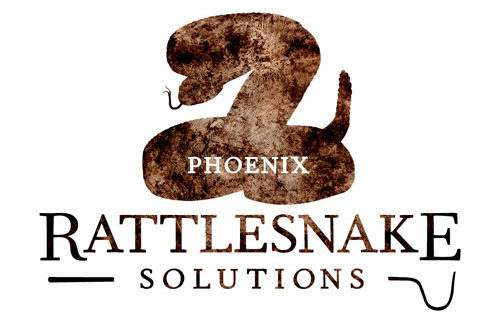 In working with thousands of rattlesnakes and people in the valley, we’ve heard it all. Learn to stay safe in the outdoors, what to do if you see a rattlesnake, and most importantly, what not to do. We’ll go through the top 10 bits of popular misinformation, why people believe it, and get to the real story. Live eagle feeding at 10:40am. Presentation begins at 11:15 in our large classroom.